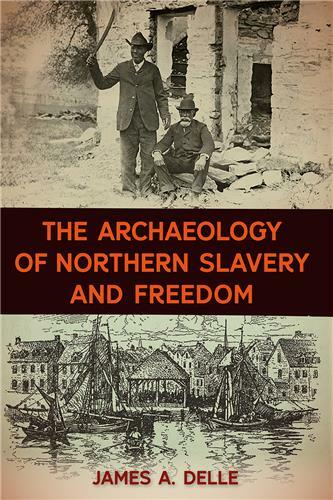 The University Press of Florida is proud to announce a new series in historical archaeology that focuses attention on a range of significant themes in the development of the modern world from an Americanist perspective. Each volume will explore an event, process, setting, or institution that played a formative role in the making of America. 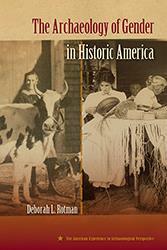 These comprehensive overviews underscore the theoretical, methodological, and substantive contributions that archaeology has made to the study of American history and culture. While these studies focus on historical archaeology in America, they will also have broader application to historical and anthropological inquiries in other parts of the world. Utopian and intentional communities have dotted the American landscape since the colonial era, yet only in recent decades have archaeologists begun analyzing the material culture left behind by these groups. 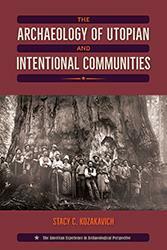 The case studies in this volume use archaeological evidence to reveal how these communities upheld their societal ideals—and how some diverged from them in everyday life. 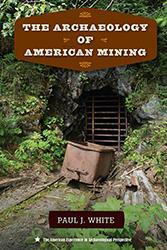 Synthesizing fifty years of research on American mining sites that date from colonial times to the present, Paul White provides an ideal overview of the field for both students and professionals. 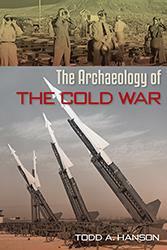 The Cold War was one of the twentieth century's defining events, with long-lasting political, social, and material implications. It created a global landscape of culturally and politically significant artifacts and sites that are critical to understanding and preserving the history of that conflict. The stories of these artifacts and sites remain mostly untold, however, because so many of the facilities operated in secret. 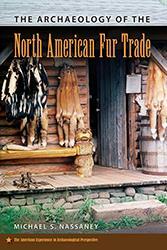 Including research from historical archaeologists and a case study of the Fort St. Joseph trading post in Michigan, this innovative work highlights the fur trade's role in the settlement of the continent, its impact on social relations, and how its study can lead to a better understanding of the American experience. 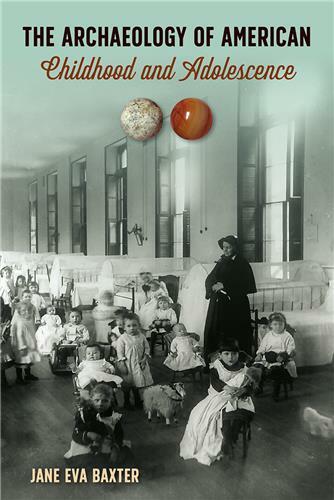 From domestic spaces to the public square, Deborah Rotman contextualizes gender and the associated social relationships from the colonial period through the twentieth century. 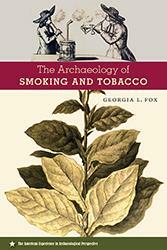 Provides a fascinating case study to investigate the consumption of luxury goods in the pre-industrial era and the role tobacco played in an emerging capitalist world system and global economy. 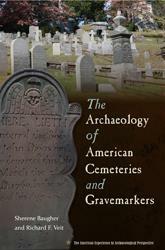 From the practices of historic period Native American groups to elite mausoleums, and from almshouse mass graves to the rise in popularity of green burials today, The Archaeology of Cemeteries and Gravemarkers provides an overview of the many facets of this fascinating topic.